Bryan John Smallin married Marie T. Conley in Jun 11, 1994. Marie T. Conley married Bryan John Smallin, son of John Arcie Smallin and Betty Shalor, in Jun 11, 1994. Jennifer Anne Smallin married Benjamin J. Anderson in Jun 23, 2001. Benjamin J. Anderson married Jennifer Anne Smallin, daughter of John Arcie Smallin and Betty Shalor, in Jun 23, 2001. Her second marriage was to Paul T. Smallin. Augustus Houghton married Jane M. (?) in circa 1860 mar 40 years in 1900 census. Jane M. (?) married Augustus Houghton, son of (?) Houghton, in circa 1860 mar 40 years in 1900 census. 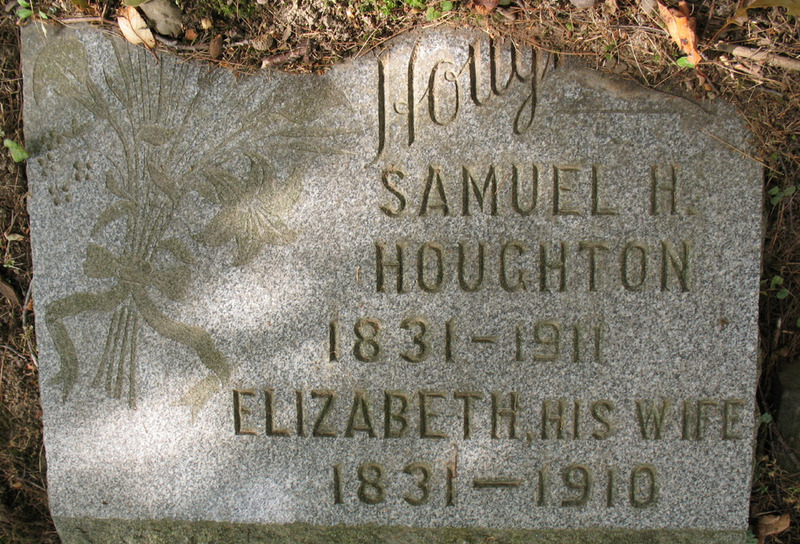 Samuel H. Houghton married Elizabeth (?) in Jan 15, 1852 mar 48 years in 1900 census. Elizabeth (?) married Samuel H. Houghton, son of (?) Houghton, in Jan 15, 1852 mar 48 years in 1900 census. Mary A. (?) married William H. Houghton. Lahoma Houghton married Howard Buchanan in Sep 23, 1937 at Taylor, TX, USA. Howard Buchanan married Lahoma Houghton in Sep 23, 1937 at Taylor, TX, USA. Maria (?) married John Houghton.